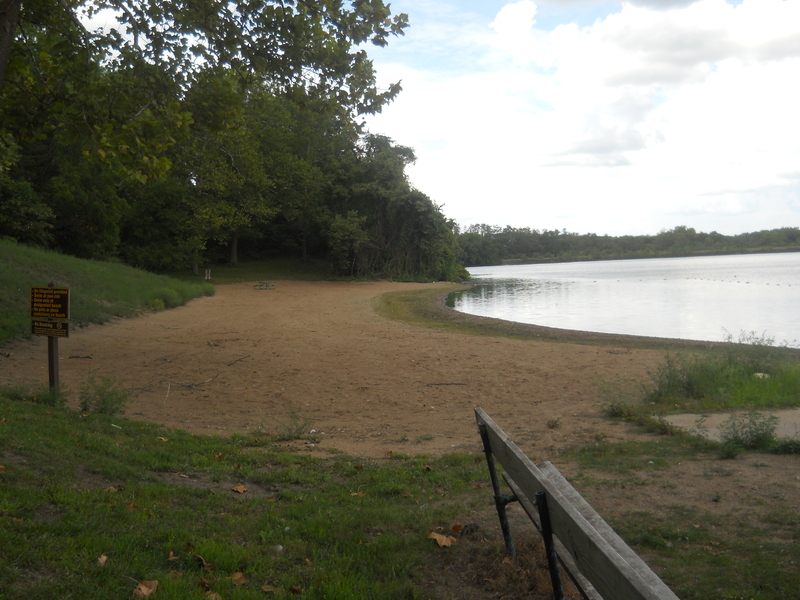 Recently, the Iowa Department of Natural Resources (DNR) released a draft of its 2014 list of Iowa’s impaired waterbodies as an informational item on the Environmental Protection Commission (EPC) May meeting agenda. Since the last time the report was filed in 2012, the total number of impaired lakes, rivers and streams has grown from 630 to 725, a 15% increase over two years. DNR officials cite an increase in the number of waterbodies being assessed as the source of the uptick. However, the percentage of assessed lakes, rivers and streams found to be impaired has also increased from 51% to 55%. For every two waterbodies assessed, one is impaired, meaning it does not meet the water quality standards for one or more of its designated uses. That is not good news for Iowa’s water quality, environment, economy or quality of life. Stagnant improvement of our impaired waters underscores the need to urgent action to reverse this trend. We support the DNR’s process of measuring impairments in Iowa’s lakes, rivers and streams. This process is appropriate and important. We also support and continue to call for increased monitoring and assessment. We recognize that increased monitoring will likely result in an increase in the number of waterbodies with documented impairments, which is why it is critical to evaluate the percentage of assessed waterbodies found to be impaired to get an accurate picture of water quality trends. Increased monitoring and reporting, especially in the most threatened waters of the state, will result in a better understanding of the status of our waters. Tuesday, May 19, 10 a.m.
Requests to speak during the business meeting Public Participation must be submitted to Jerah Sheets at Jerah.Sheets@dnr.iowa.gov, 502 East 9th Des Moines, IA 50319, 515-313-8909, or in-person by the start of the business meeting. Please indicate who you will be representing (yourself, an association, etc. ), the agenda item of interest, and your stance of For, Opposed, or Neutral. There will also be a 45-day public comment period after the meeting, after which DNR will prepare a responsiveness summary of comments received. Changes in the list will be made based on public comments. The DNR acknowledges that “once added to a state list, the impairment is likely to remain on the list.” This is in part due to the need for a more detailed study of the impaired waters, including the watershed area that may be contributing to the impairment, as well as a lack of long-term, sustainable funding to take action to address the water quality issues. “Unless a state has authority and the means to reduce levels of nonpoint source pollution, the NPS-related impairments will likely continue to reside on the state’s list of impaired waters,” states the report. To successfully achieve measurably cleaner water, we will continue our ongoing and multi-year efforts to engage urban and rural stakeholders in conversations about solutions that provide Iowans with quantifiable, verifiable results that can identify where meaningful progress is being made to improve our water quality. We will continue to be outspoken in advocating for sustained funding to support those efforts. Without these improvements, Iowa is unlikely to achieve measurably cleaner water anytime soon. Nearly five years ago, an overwhelming majority of Iowa voters (63%) supported the creation of the Natural Resources and Outdoor Recreation Trust Fund, which would provide sustainable, and substantial funding for conservation, and go toward unmet funding needs in existing programs. However, the trust, which would raise an estimated $150 million annually to better protect our water quality, agricultural soils and wildlife habitat, has never been filled. This is the year to change that. 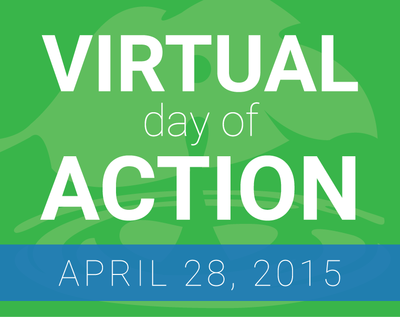 Join Iowa’s Water and Land Legacy (IWILL) Coalition and Iowans across the state TODAY for a Virtual Day of Action to tell legislators that the time is now, the need is clear, and it is time to fund the Natural Resources and Outdoor Recreation Trust Fund. Our natural resources are an important part of our heritage and our future. The vast majority of trust fund dollars are designated for water quality improvement projects, including watershed protection, wildlife habitat, lake restoration, and enhancing flood protection efforts. Critical funding for the Nutrient Reduction Strategy can also be realized with this trust. For nearly five years, Iowans have waited for consistent, reliable funding to protect Iowa’s water quality, agricultural soils and wildlife habitat. We cannot afford to wait any longer. Contact your legislators today and tell them now is the time to fund the trust. 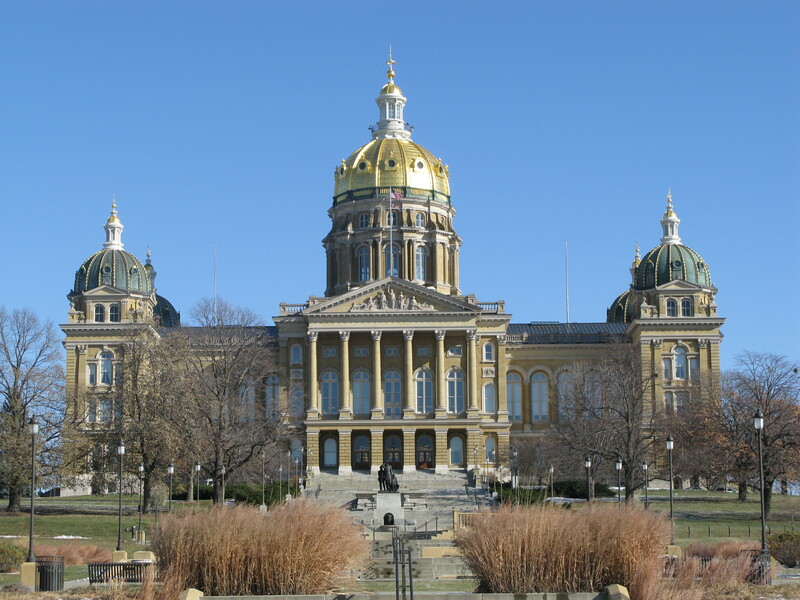 Iowa has received approximately $70 million in LWCF funding over the years. Funding has gone to protecting some of our state’s most treasured natural places including the Neal Smith and Driftless Area National Wildlife Refuges, the Effigy Mounds Monument, and the Herbert Hoover National Historic Site among others. Earth day is here, and as we celebrate the 45th anniversary of this international event, we are reminded that we share planet and must do our part to keep it healthy. One way environmental and conservation organizations may help this Earth Day is by showing your support for the Land and Water Conservation Fund (LWCF). Created by Congress more than 50 years ago, the LWCF has one simple task: utilize a portion of offshore drilling fees to protect America’s precious and fragile natural resources for generations to come. LCWF helps establish and protect national parks, areas around rivers and lakes, national forests and wildlife refuges, and provides matching grants for state and local parks and recreation projects. The LWCF is authorized to receive up to $900 million a year, but that commitment has rarely been met. Each year, Congress diverts most of the funds that could go to LWCF elsewhere. Only once in the LWCF’s history has the full $900 million been authorized. As a nation, we need to stand up and insist that LWCF funds be used for their intended purpose. The LWCF authorizing legislation is set to expire in less than six months on September 30, and broad support is needed to ensure this important source of conservation funds will continue. The LWCF Coalition has created an update of the LWCF Coalition Statement of Support, which lays out to Congress the need to fully fund the LWCF. This statement has been signed by local and national organizations – including the Council and many of its member organizations – that support reauthorizing and fully funding the LWCF. By signing this statement and inviting our member organizations and allies to do the same, we demonstrate how broad the support for this fund is, and how important it is to protecting and preserving America’s natural resources. 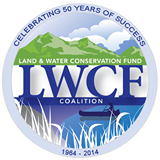 To sign your organization on to the LWCF Coalition Statement of Support, please fill out and submit the online form. This form includes the full text of the statement. Signatories are putting their organization’s name behind the message contained in the statement. Besides the specific text of the statement, nobody will claim to speak for your organization.